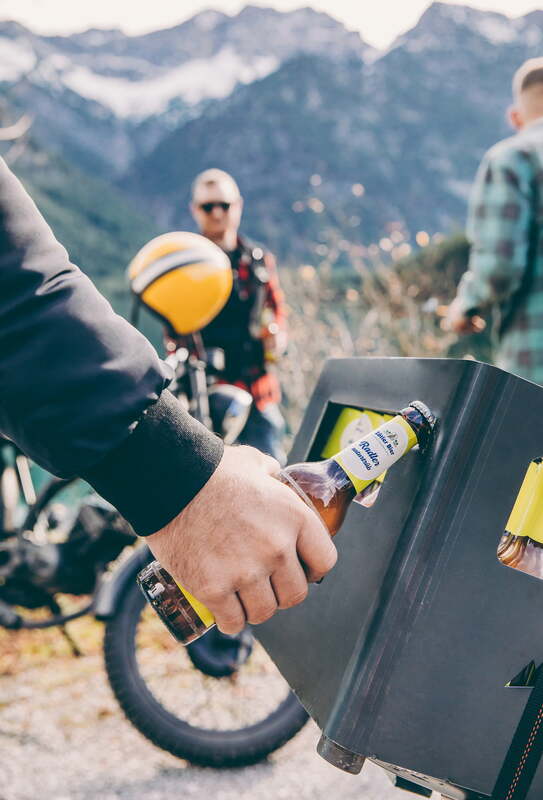 What looks like a beer crate is in reality much more: the BEER BOX is the next step in the evolution of the beverage crate and an indispensable companion on nature trips. 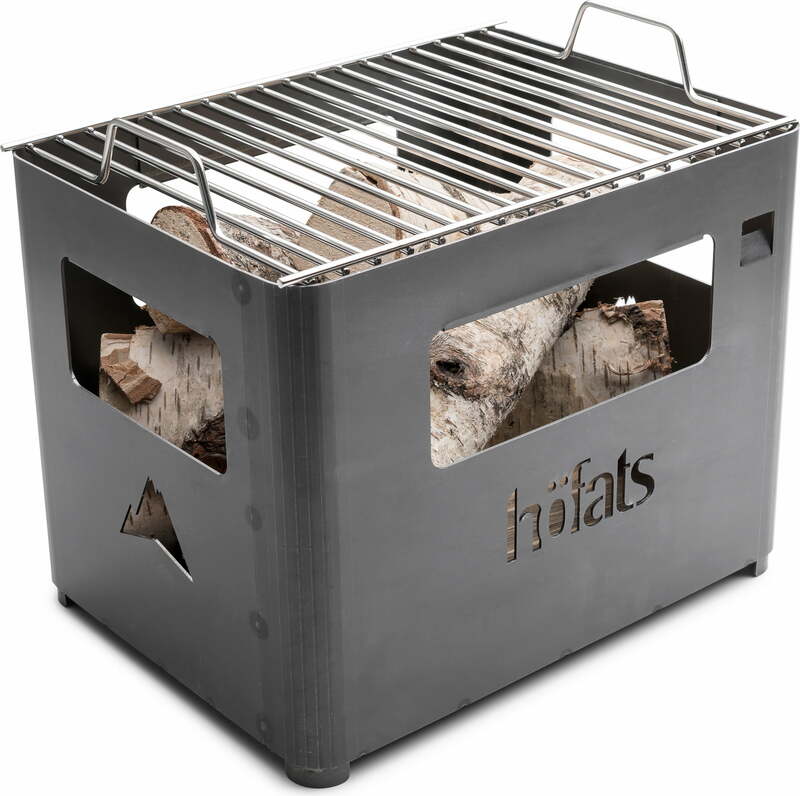 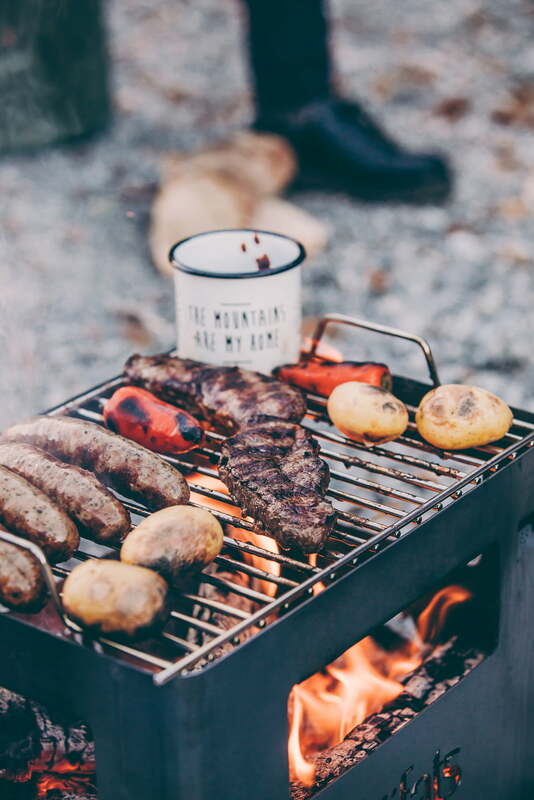 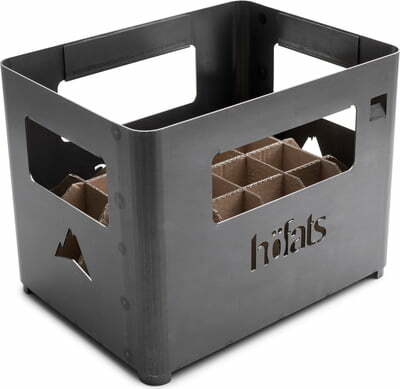 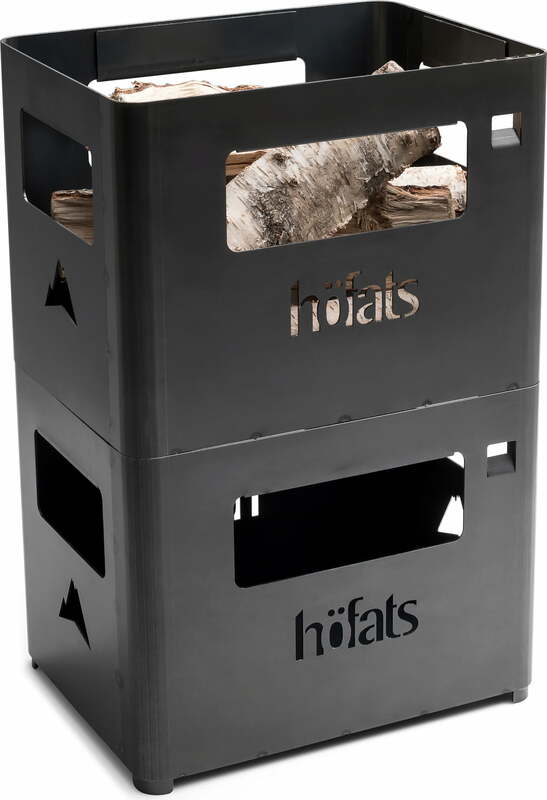 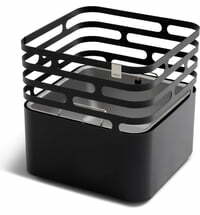 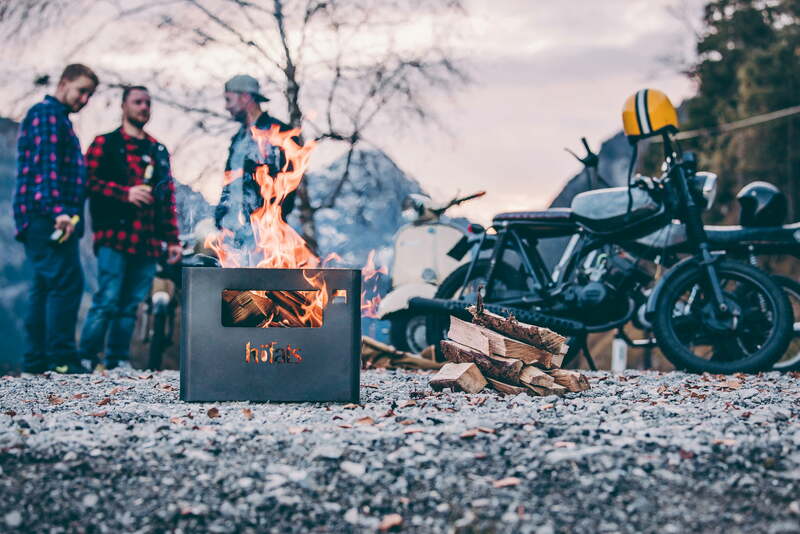 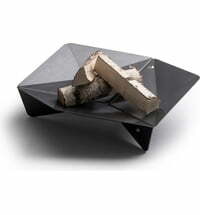 With it you can safely transport your drinks in the box made of sturdy Corten steel and then upcycle them to the fire basket. 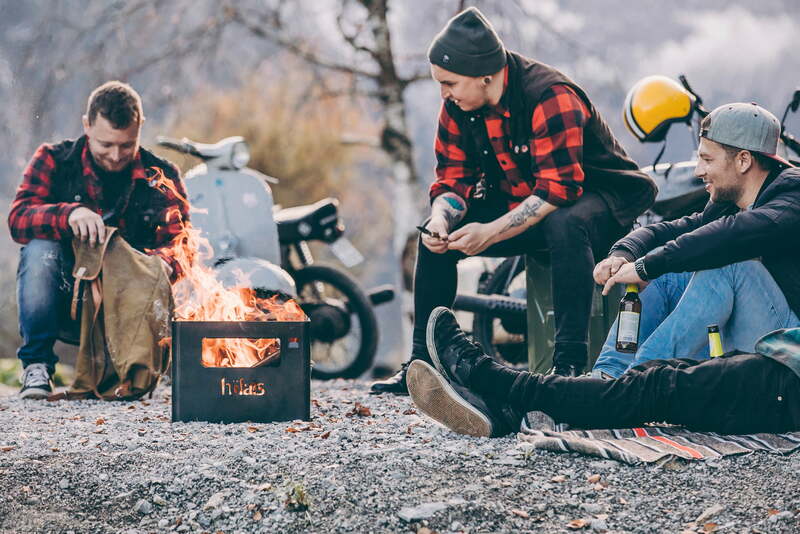 The inner life of cardboard can then be used as an ignition aid. 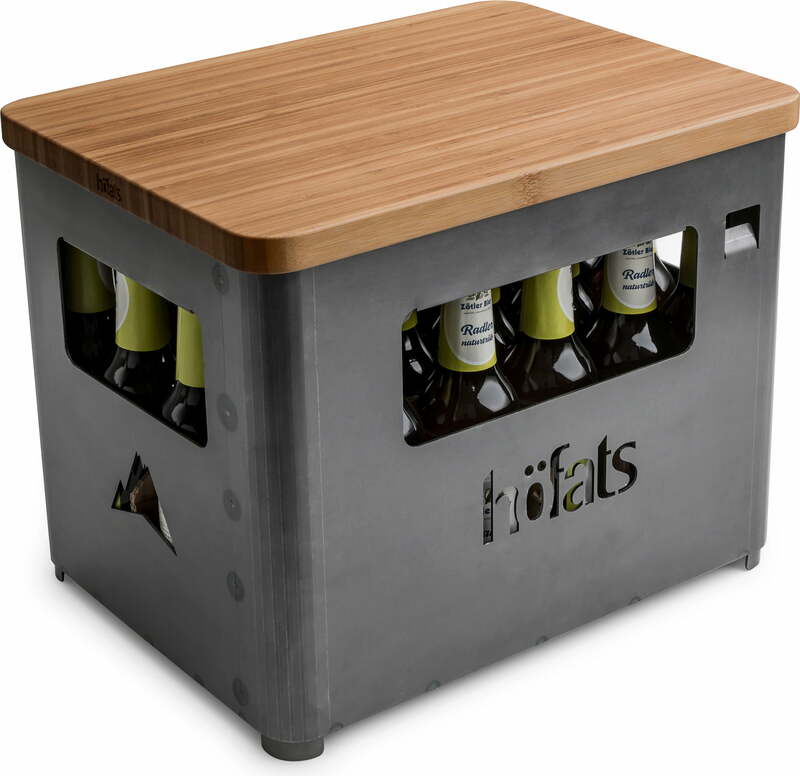 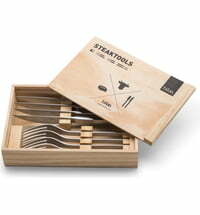 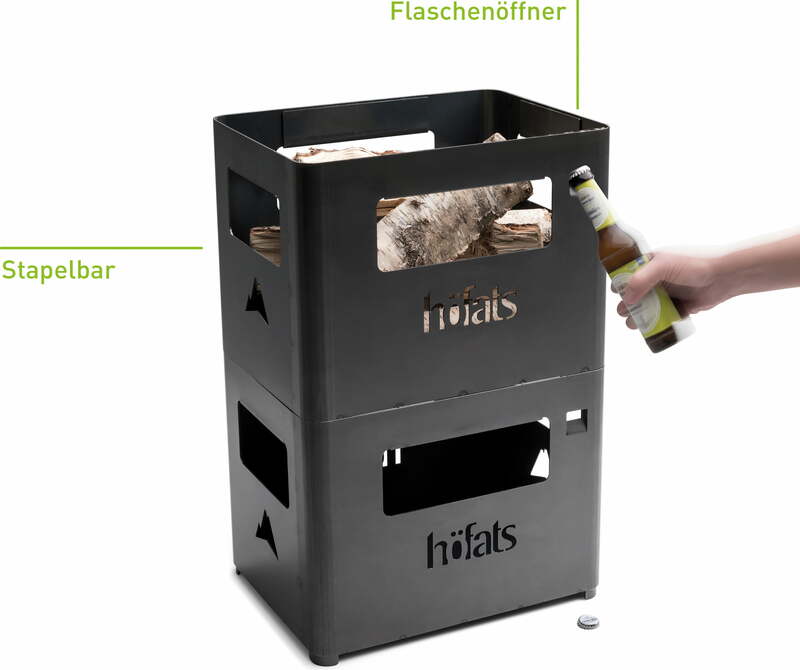 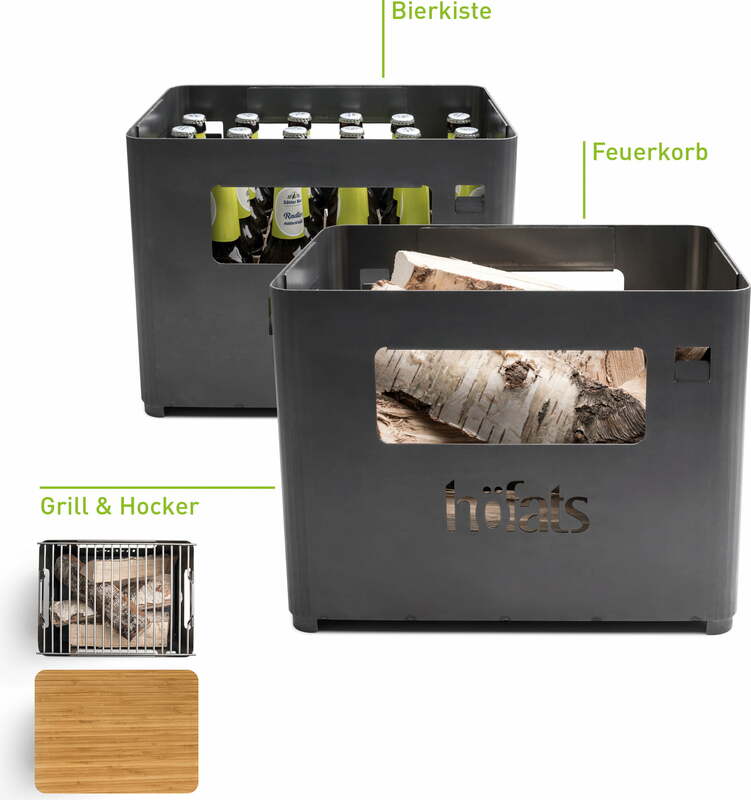 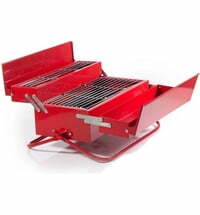 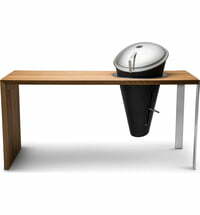 With the matching, separately available accessories you can also transform the BEER BOX into a barbeque or a stool in no time at all. 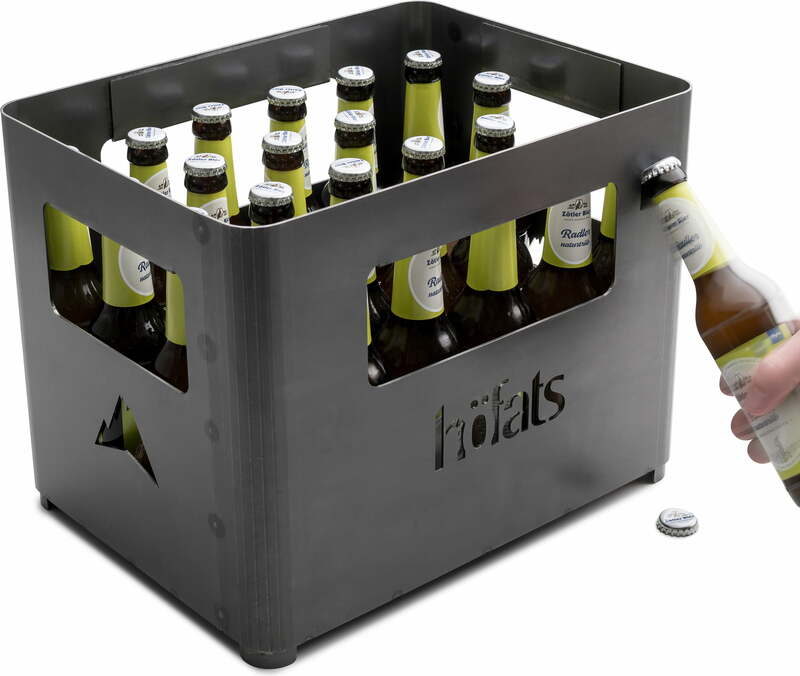 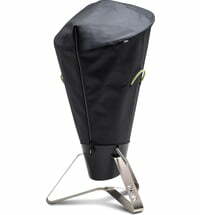 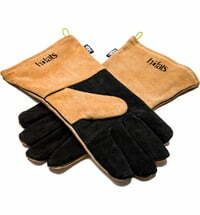 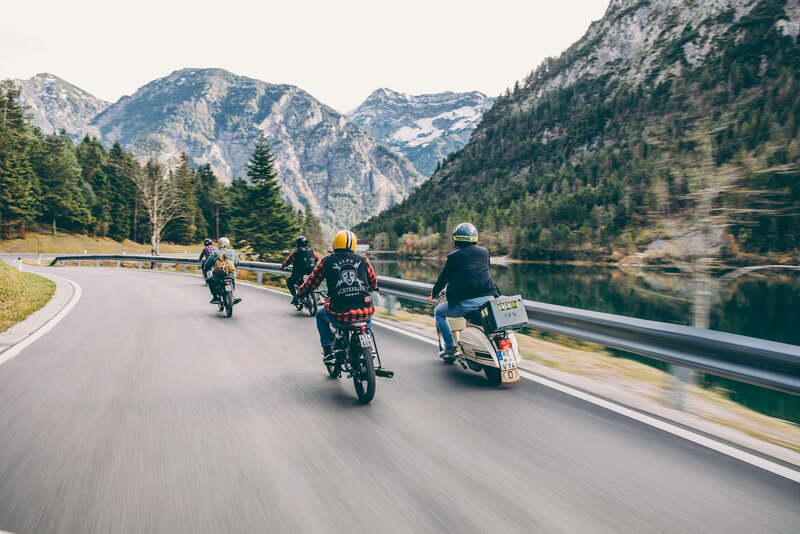 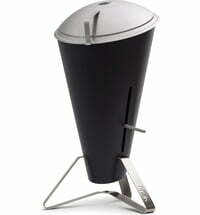 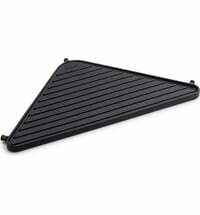 This makes the BEER BOX the perfect all-rounder for outdoor sessions.